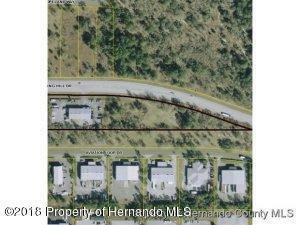 Property is in a prime location, consisting of 2 lots with 355' road frontage on Spring Hill Dr. very close to Suncoast Parkway. Current businesses do not convey and current leases would have to be honored. Includes 1.5 acres of buildable land, ideal for restaurant, gas station, or strip center.